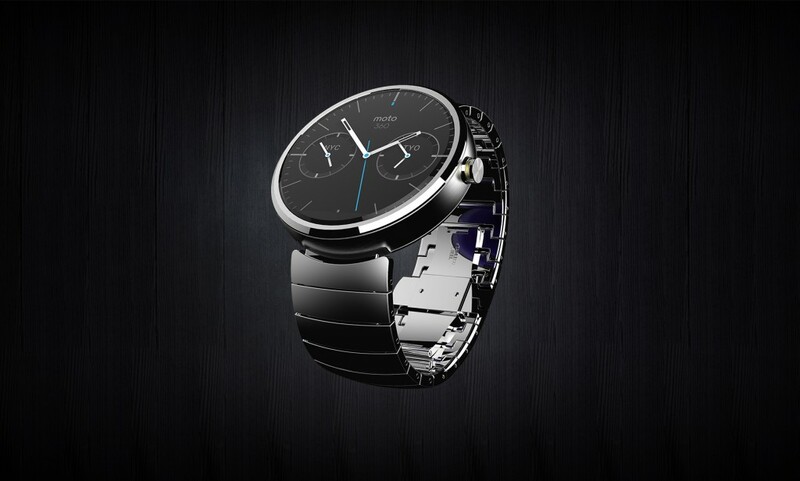 Moto 360 is the most elegant Android Wear watch ever crafted. The Moto 360 redefines the traditional timepiece. Even with a short battery life, it has cool features that make it the best smartwatch to buy right now. Smartwatches are the derivatives of smartphones. They come in different shapes, sizes, and features. Yet they basically share a common goal: to tell time. Modern technology has played such a big role in improving these timepieces to tell even more than just time. Smartwatches can tell your flight information, distance to a place you searched, or even notify you of an incoming email – all at a simple glance. With the technologies that Google have developed, it collaborated with Motorola in crafting a timepiece: a timepiece that is not just an ordinary one, but an elegant and a smart one. In other words, they made a watch that boasts both beauty and brains. And it is the Moto 360, the first smartwatch collaborated by Google and Motorola. 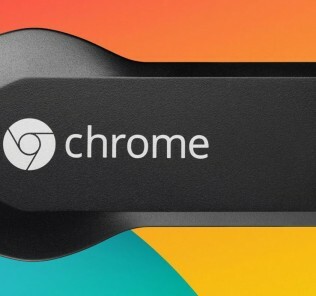 Read on to know why this little piece of tech deserves a place on your wrist. The Moto 360 was named after its design inspiration: the traditional circular shape of the modern-day timepiece. Watches come in different shapes, but the circle watchface is the one that embodies the true measure of time: endless, infinite, and always in motion. With the circular watchface, Google and Motorola worked hard and went back to the drawing board countless times just to get the design right. The display is the main bottleneck in designing such a watch. This is because the displays that we use in our devices are all quadrilaterals – they are either in a square or a rectangular shape. Making a true circular display can mean a lot of engineering challenges. Interestingly, the designers and engineers have successfully crafted the circular timepiece by using a projector-like display driver at the bottom part of the display itself. You can see this as a tiny black bar that runs across the bottom by a bit. Many people have argued that this is a design flaw, yet it’s what powers the face of the watch. The overall design is impeccable. Its use of materials like high-quality polished stainless steel, scratch-resistant glass cover, and a durable and supple leather strap speaks elegance and attention to detail. Android Wear, the version of the Android operating system that is specifically designed for smartwatches, powers the Moto 360. 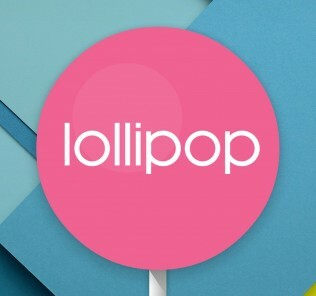 It features Google Now, which is said to be the heart of Android Wear. Basically, Google Now displays the right kinds of information for the user’s disposal at a glance. It knows location, time, and your calendar events to show the appropriate notification for a certain event. The Moto 360, with its unique circular display, effortlessly and elegantly displays Google Now notifications to alert you of things in a time’s notice. You can swipe on a notification to dismiss it, or tap it to open. 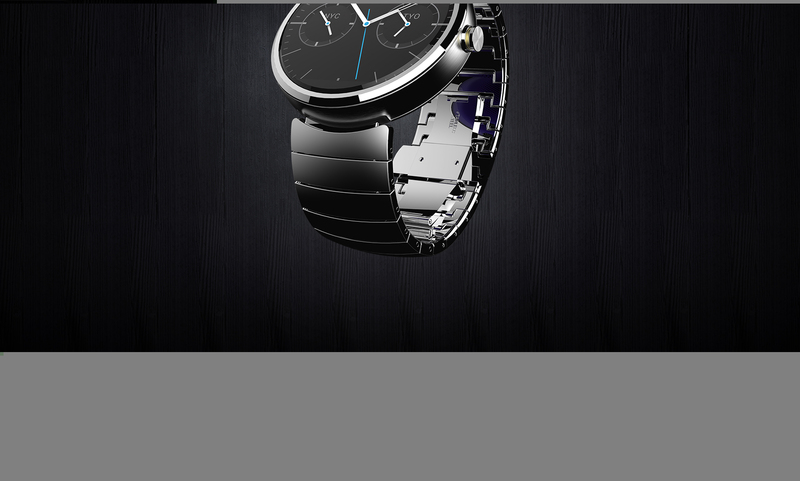 Apparently, due to the circular display, Android Wear isn’t very optimized for the Moto 360. The interface elements of Android Wear cuts off on some areas because it is well suited for the usual square or rectangular watch displays. This can be an issue for some, but you can easily ignore this UI flaw and just go on. After all, the Moto 360 isn’t designed to be stared at, so you won’t be bothered that much anyway. You will notice that even the crown on normal watches was also taken into account for the Moto 360. It has a round button on the right hand side which activates the display when pressed. It also shows the settings menu when pressed and held down. Pressing and holding on it even further will display the different watchfaces to choose from. You can have a traditional watchface, a digital one, or even a display of two clocks with different time zones at once. The battery on the Moto 360 is, unfortunately, one of its weakpoints. It has only a tiny 300 mAh of capacity. In a real-world test, it had 12 hours of usage with 9% charge left. Because it is a first-generation product, there are lots of room for future improvements, especially on the battery life. It can only last up to a full day when at 100% charge, so you need to take it off of your wrist every day and charge it. But there is a very nice charging adapter for the Moto 360. The watch charges wirelessly, thanks to the Qi wireless charging technology. 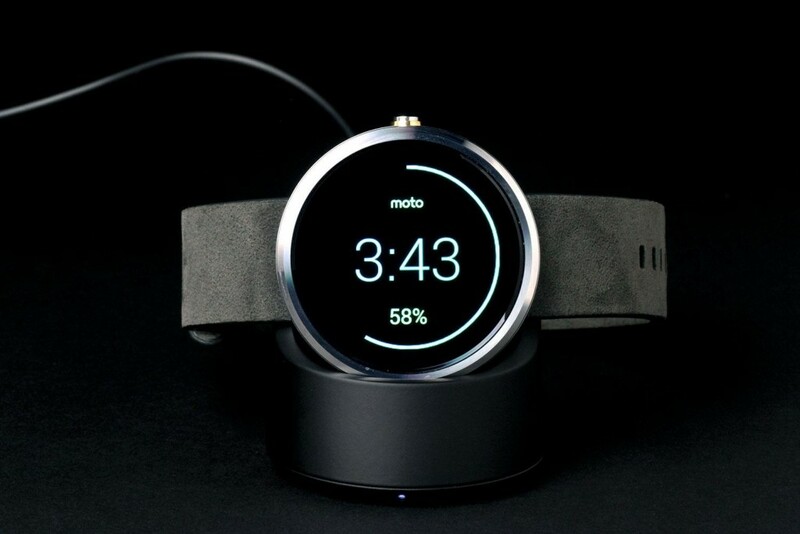 Just place the Moto 360 on top of the charging dock, and it displays a beautiful charging status watchface. Health buffs will love the fitness features of the Moto 360. The watch provides health information such as heart rate, an activity monitor to track your movements, and it can register your vital information like height and weight. The Moto 360 keeps an eye on your activity, and prevents you from being sedentary with its goal of making you move for at least 30 minutes a day for 5 days. 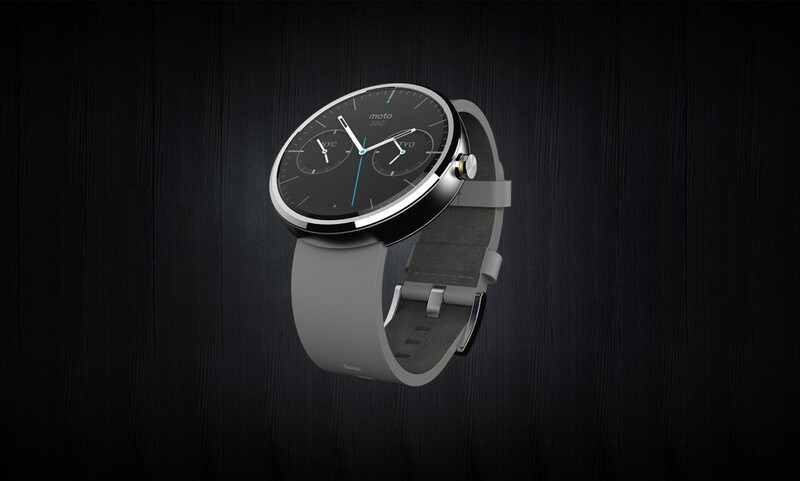 Against the smartwatches available today, the Moto 360 sits atop the price range. It is expensive for what it’s worth. It sells for $250 with a leather strap, and even more if it comes with a metal strap at $299. With its mediocre battery life, the high price cannot justify it much. 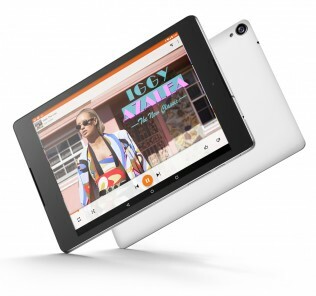 Alas, its features and the elegant construction will make you buy one. The Moto 360 promises to be the first step into the future of smartwatches. 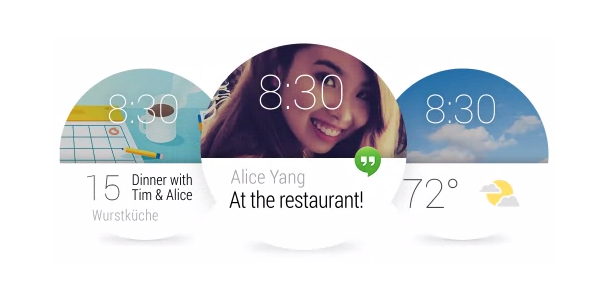 Google and Motorola were successful with the first circular smartwatch that packs in lots of useful features. Its hardware means simplicity in elegance and function. Android Wear is excellent on this watch, save for the display’s few flaws and the mediocre battery life. Nevertheless, the Moto 360 yearns to be worn.